A class action lawsuit, known as Spann v. JCPenney Corporation, Inc., Case No. 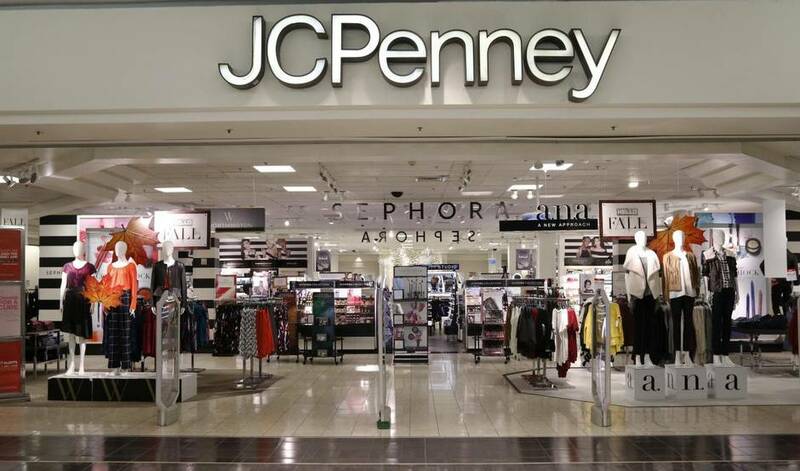 : 12-cv-0215FMO, pending in U.S. District Court, Central District of California, alleges that JCPenney used false “regular” and “original” prices for JCPenney’s private and exclusive branded products, apparently to deceive and to entice the customers to purchase the merchandise. 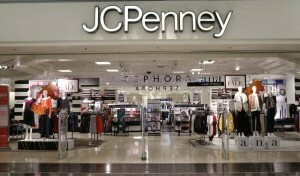 JCPenney, of course, denied all allegations asserted but reached a settlement of $50 million to resolve this dispute. 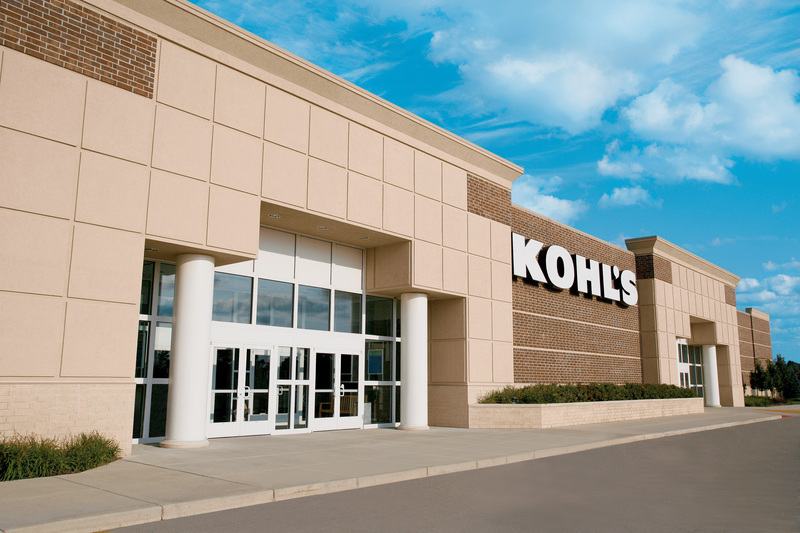 A court hearing is calendared for August 25, 2016 where the court will determine if it will approve the settlement (fairness) and what fees and costs are to be awarded. Remember to claim your benefit if you belong to part of this group of persons in question. Presently, our office is involved in an employment class action against a large trucking company for overtime, meal and break periods violations.